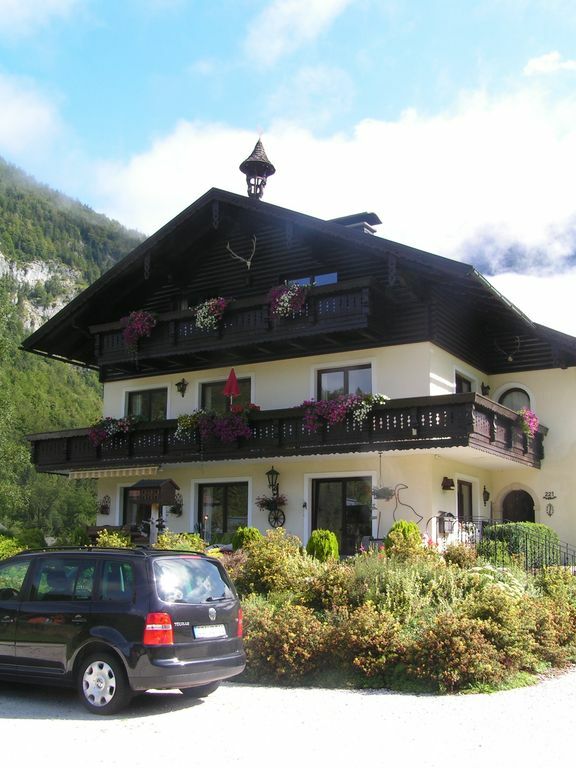 Great apartment on the 2nd floor with views of the mountains and meadows. Off the main road so situated minimal traffic noise. Apartment is about 90 m2 and contains a large living room, a kitchen, bathroom, toilet and 2 bedrooms. Access to the balcony you have from the living room and kitchen. Kitchen is fully equipped with refrigerator, stove, oven, microwave and dishwasher. Perfect apartment in a beautiful home owned by the loveliest couple ever. This property was beautiful. spotless, and located in the most idyllic setting you could imagine. The owners are so nice and helpful. It was perfectly quiet and peaceful. I would 100% recommend this property.